The aim of this paper was to review the history and the scientific literature published on pulpotomy medicaments and to present the findings of these studies. The review showed that pulpotomy of primary teeth has been treated with many different techniques and medicaments, that some of these approaches are controversial and that their results have presented variables of success rates in term of clinical, radiographic and histologic observation. It is important that all clinicians, particulary for pediatric dentits, be up to date with the recent trend in this area of dental treatment for children. Introduction : Vital pulpotomy is the clinical treatment of choice for a primary teeth with exposed pulp. 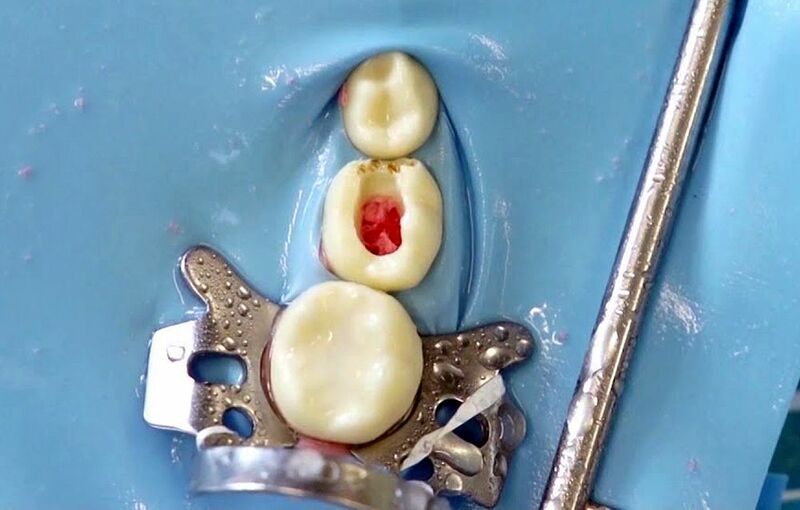 Pulpotomy can be defines as the surgical removal or amputation of the coronal pulp of the vital tooth.